Twenty years ago, the production line at Sabic Innovative Plastics Inc. was brand new, innovative and top-of-the-line technology. 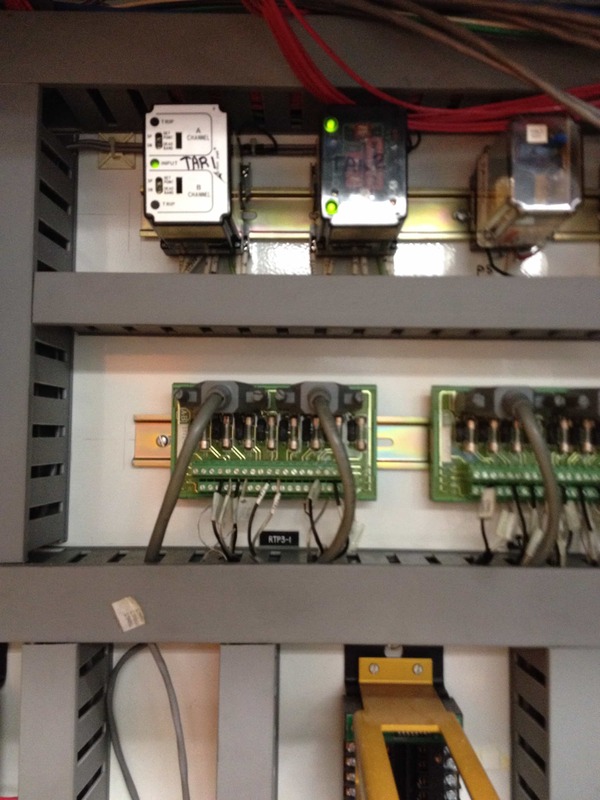 But passing time eventually turned the Allen Bradley PLC-5 units into a technological dinosaur with new hardware systems offering better options to the control systems industry. 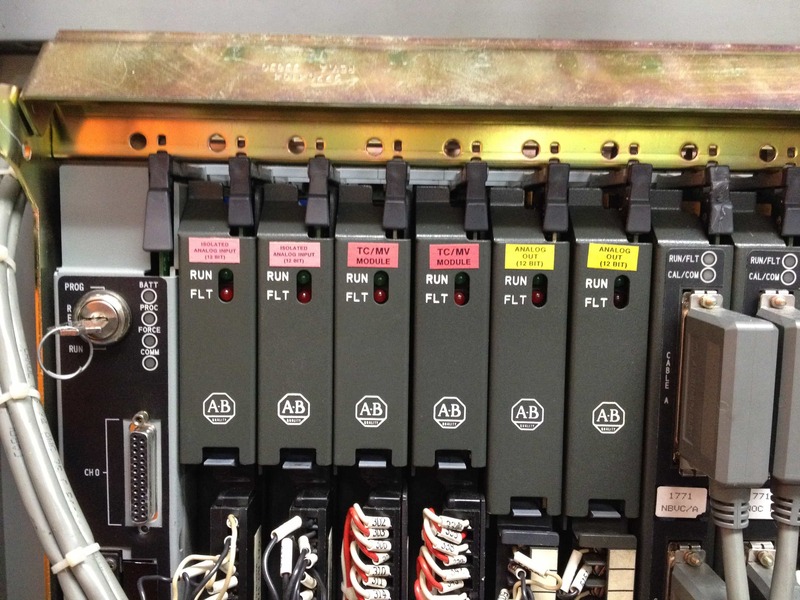 When Allen Bradley discontinued the PLC-5 unit, manufacturing systems, like Sabic, still using those particular units were at a disadvantage. 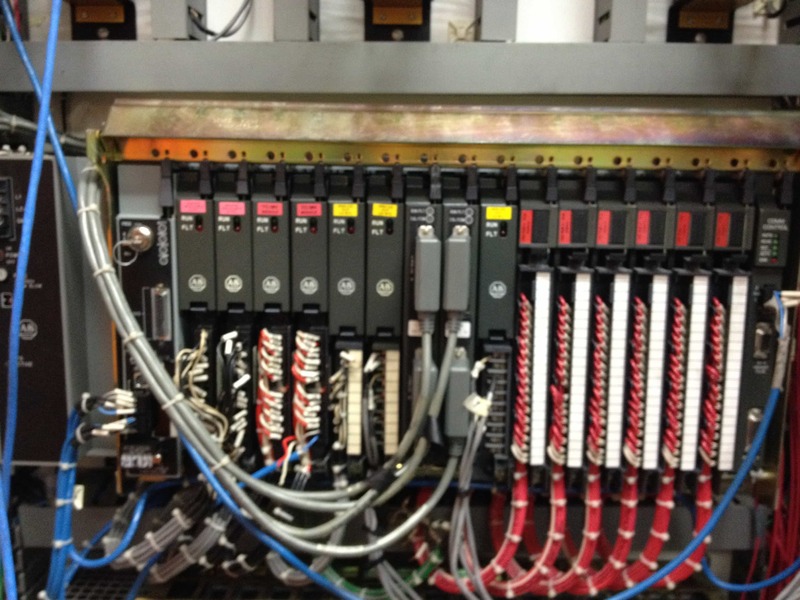 Whenever a component needed to be replaced within a system, PLC-5 units were hard to track down and came at a steep material cost. 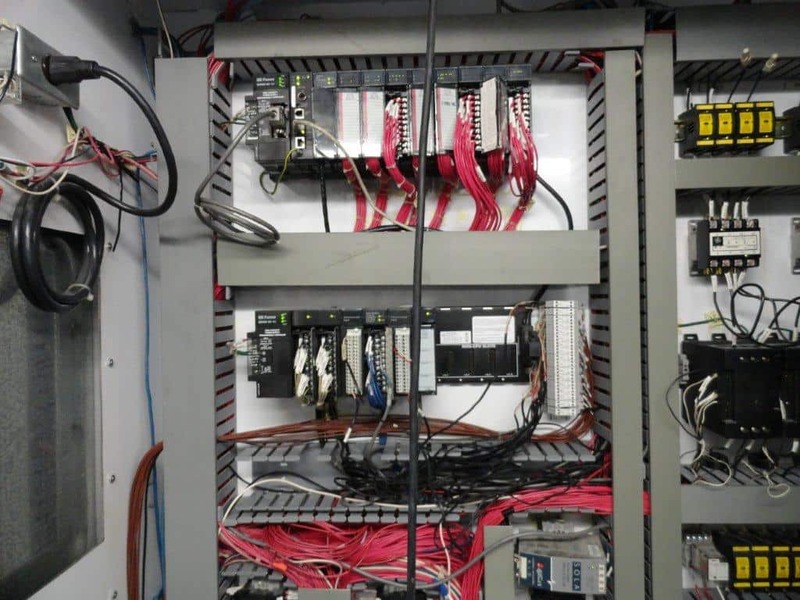 After seeing replacement costs in the range of $5,000 per card if a unit needed replacing, Sabic decided they needed to do a complete PLC 5 migration of their overall system to utilize the latest control systems technology. 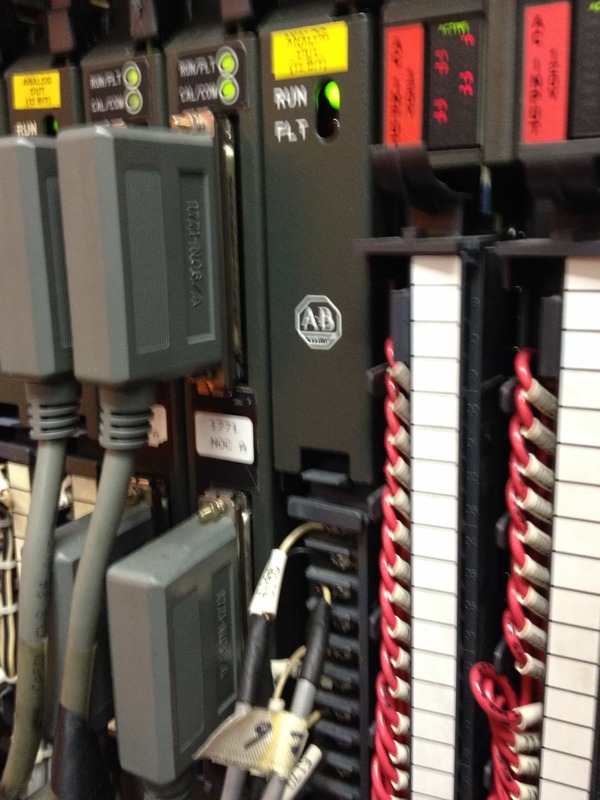 Frakes Engineering was tasked with removing the existing PLC-5 units and installing a new ControlLogix master PLC that utilized multiple remove and output (RIO) racks that were attached to each station. 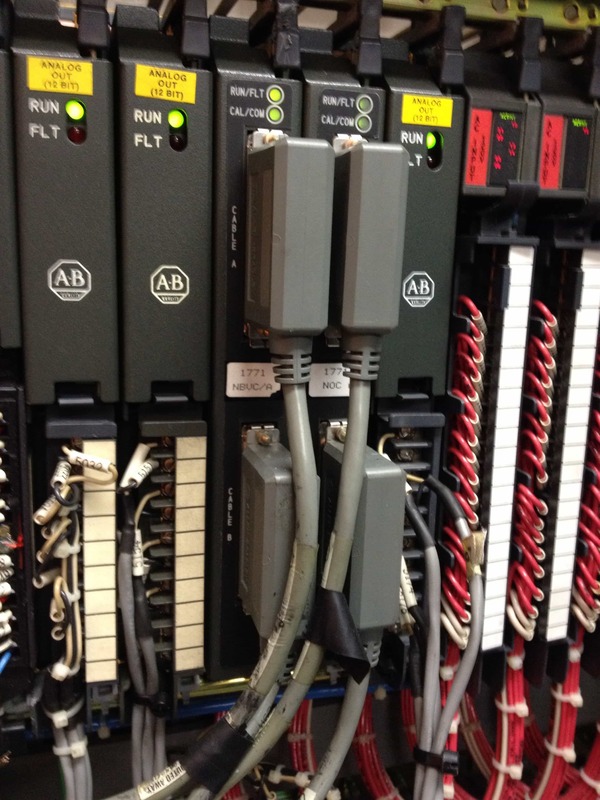 To save time and money in this PLC 5 migration, Frakes Engineering used the wiring conversion system from Rockwell Automation. 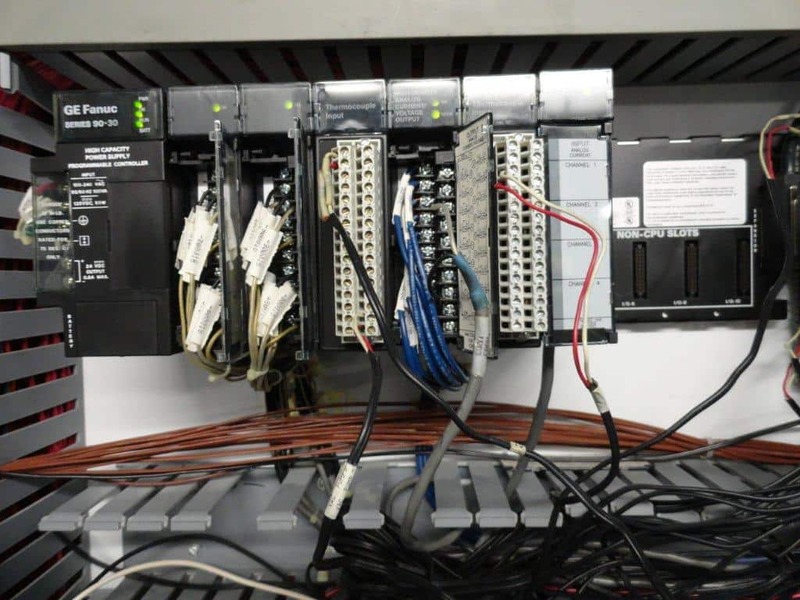 This new system allows engineers to save time on upgrades to systems because it does not require the removal of field wires and fits into existing swing arms. 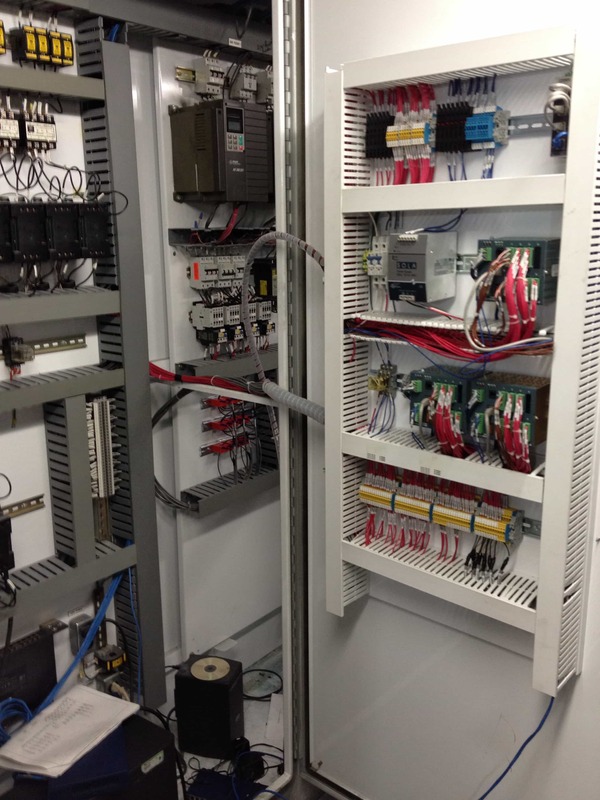 Using Rockwell Automation’s latest conversion kits was a first for Frakes Engineering. Brandon Isles, Project Manager for Frakes Engineering, said the conversion kits were a great new technology that saved time and money in the Sabic Innovative Plastics project. “The conversion kit is a great kit because it takes something that used to take over a week and allows us to get it done in only a few hours,” Isles said. 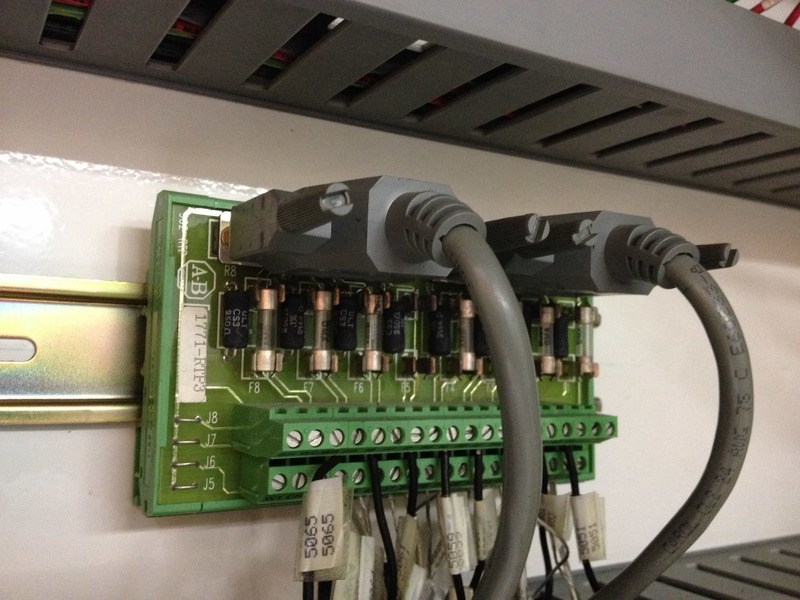 Isles said that the project met with a few unexpected bumps with the Rockwell Automation wiring conversion kit, such as troubles converting unusual or uncommon I/O cards. 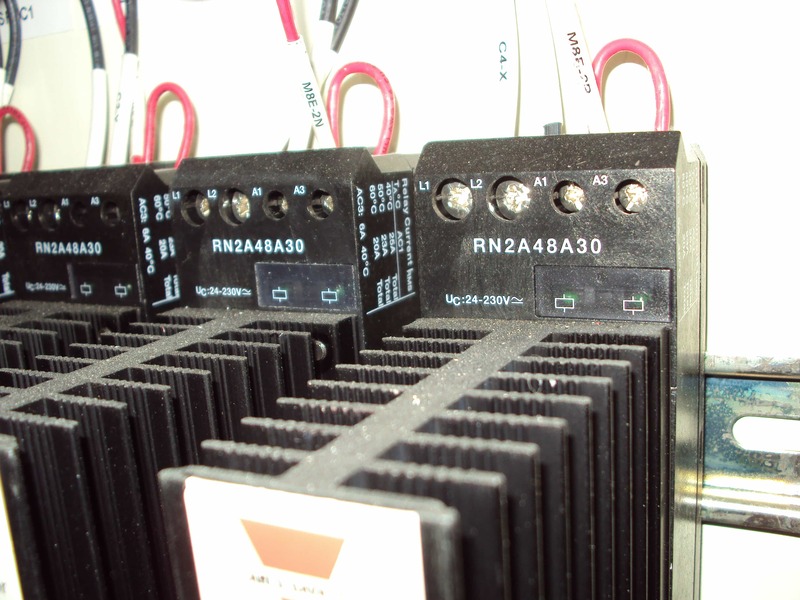 Specifically, the old PLC-5 cards could handle eight signals, but the ControlLogix version only handles six signals. Isles said that his team did not plan for this problem, but it was an easy fix once they realized the problem. Isles said knowing what he does now allows him to be ready for anything when he next uses Rockwell Automation’s wiring conversion kit. Frakes Engineering will continue to do PLC 5 migrations for SABIC, as they slowly upgrade their manufacturing plant line by line in an effort to save money and avoid plant downtime.